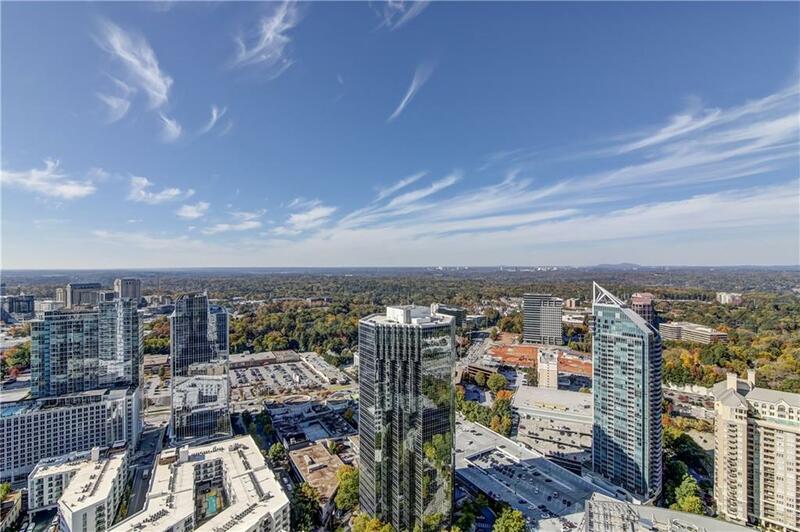 Come experience luxurious living in the heart of Buckhead w/ breathtaking views on the 38th floor in the Sovereign. 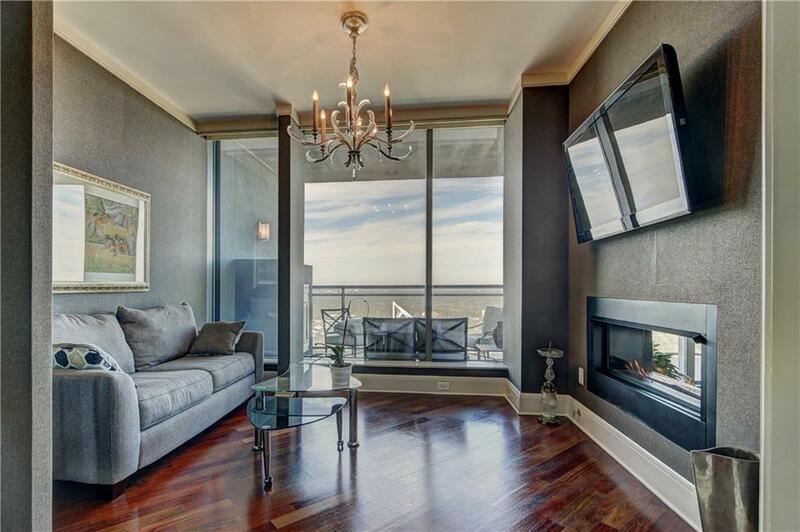 Amazing floor to ceiling windows offer the best views in town. Lg, open fl plan w/LR/DR & FP. B'ful entry foyer & sep den/office. 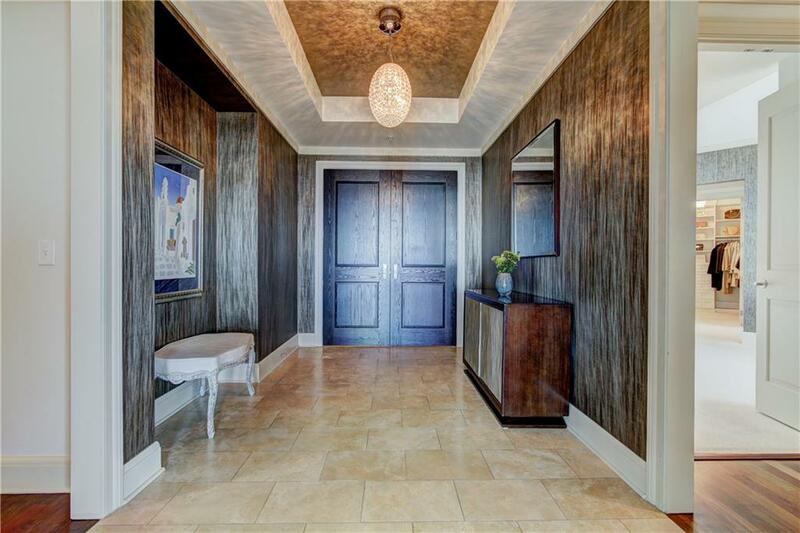 Master retreat boasts spa-like bath, 2 walk-in closets & private balcony. 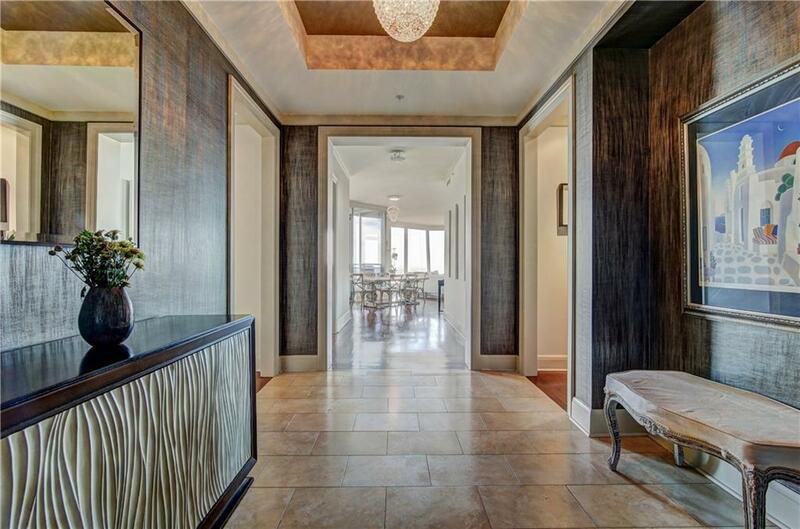 Chef's kitchen w/ SS appl's & lg butler's pantry is an entertainers dream. 2nd BR/BA have private balcony. Lg balcony off living area w/ FP. Separate laundry rm & powder rm. Resort style amenities on the 28th/29th floors. Listings identified with the FMLS IDX logo come from FMLS, are held by brokerage firms other than the owner of this website and the listing brokerage is identified in any listing details. Information is deemed reliable but is not guaranteed. If you believe any FMLS listing contains material that infringes your copyrighted work, please click here to review our DMCA policy and learn how to submit a takedown request. © 2019 First Multiple Listing Service, Inc. Data last updated 2019-04-22T23:05:05.2. For issues regarding this website, please contact BoomTown.